January 17, 2012 January 17, 2012 A Woman and Her Pen! 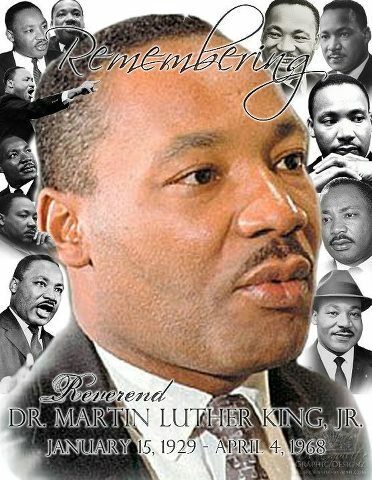 Rosa Parks sat so that Dr Martin Luther King could begin to WALK, so that my generation would neve have to go back to CRAWLING and most individuals understood the struggle because it opened up our eyes because it gave President Barack Obama a DREAM and he discovered that he was able to FLY in 2008…. He may not stay flying in the air much longer BUT at least he speaded his wings and flew! Just grateful for what Dr., Rev. 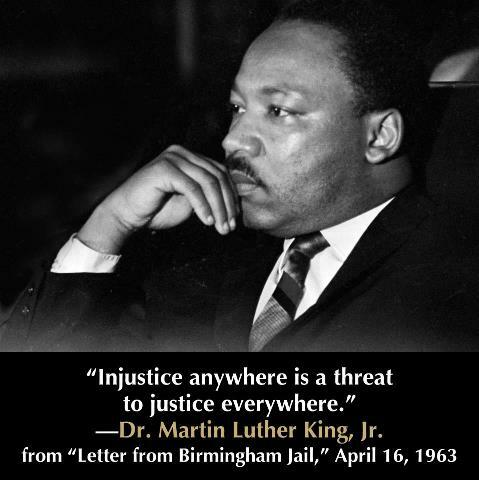 Martin Luther King, Jr. did for ALL mankind and was not selfish to only fight for “black rights” for he fought for, stood for and was murdered for equal rights. 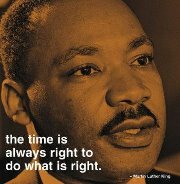 Happy birthday Dr King….. your dream still lives on today!